Autism is a complex developmental disorder, as a result of neurological trauma that has a direct effect on normal brain function. The disorder is mainly characterized by weakened social interaction, impaired verbal or non-verbal communications and indulgence in a repetitive behaviour. 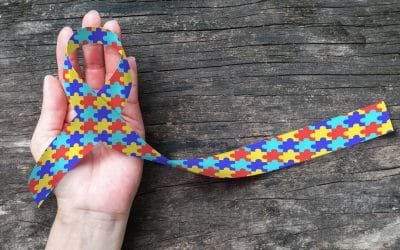 Experts believe that, although the signs and symptoms of autism start appearing by the age of 3 years, the real cause of the condition is rooted in certain mutational changes and environmental conditions occurred during early life. Conventional treatments for Autism have limited effects on the management of symptoms or improvement in quality of life. 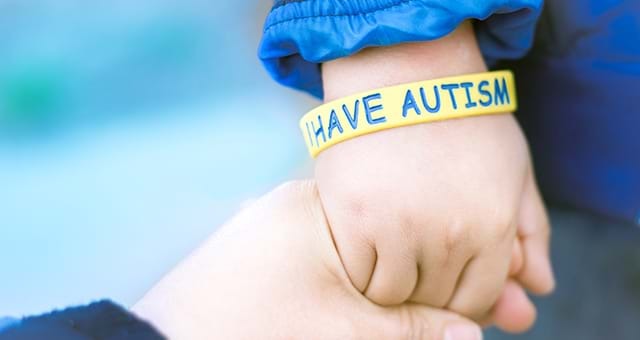 With the advent of Stem cell technology, a new hope has been presented for Autistic children. Regenerative therapies with stem cells have the functional capacity to trigger a stimulation that can boost the repair of damaged or weakened neurons and thus promoting improvement in impaired functions. As a part of our therapy programme, we obtain stem cells from two of the most potent sources of our body, Bone Marrow and Adipose Tissue. On the basis of assessment, stem cells can be isolated from either or both the sources for faster improvements. This has been proven as the safest procedure as the body’s own cells are used for the therapy. With the additional support from our multidisciplinary team of specialists; we provide the best supportive post-therapy care to improve our outcome. 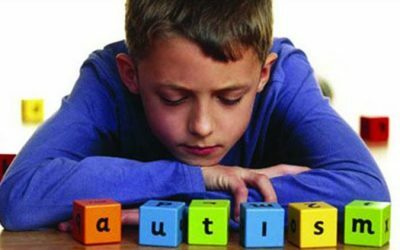 Autism is a lasting, gradual development disorder associated with intellectual impairments, complications in motor coordination and is outlined by alternatively expressed difficulties in Social Interaction. 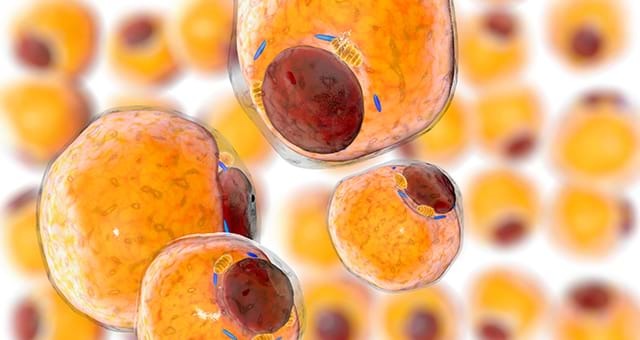 With recent developments in stem cell treatment, stem cell therapies have the capability to trigger an environment that enables repair of weakened neurons and thus promotes improved communication and behavioural skills. Download the information pack today to understand in depth everything you need to know about Autism and the Advancells Stem Cell Protocol.